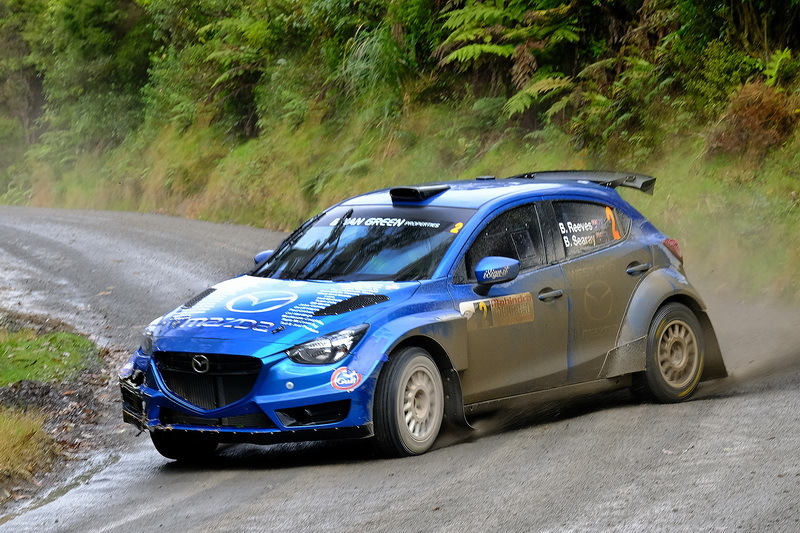 Reeves will be gunning for his third straight win at the one-day Brian Green Property Group New Zealand Rally Championship event based out of the seaside town of Whitianga and will once again pilot the Force Motorsport Mazda 2 AP4 car he used last year and at the recent Stadium Finance Rally South Canterbury. Fellow countryman Nathan Quinn has impressed in three different outings in this year’s championship, where he has driven three different cars to solid results. Raana Horan has entered the event though it is unknown whether he will be using his new Skoda Fabia R5 or his Mitsubishi Lancer EVO IX. Phil Campbell has also entered but is yet to confirm whether it will be in his Ford Fiesta AP4.